Perhaps you’ve heard the horror stories of college graduates with loads of debt by graduation day. Are these stories true? In some cases, yes. A recent survey of 750 colleges by Fidelity Investments found that “70% of the class of 2013 is graduating with debt, averaging $35,200.” With an interest rate of even 5% over 10 years, a graduate will be hit with monthly payments of $373.35. That’s a lot for a graduate to swallow when attempting to launch a new career. So, how do you know what your debt load will be for your college of choice? There are a couple tools that will help. The Project on Student Debt has a website listing out statistics for student debt state-by-state. Top states for student debt are New Hampshire, Pennsylvania and Minnesota (see: USA Today for more info). This is a key piece of information for those considering schools in other states. Your own home state may or may not be as generous with financial aid compared to others. At the college level, another simple tool created by The Institute for College Access & Success, gives a prospective student a glimpse into the potential debt-load at their school of choice. Want to know what the average student debt was for Harvard in 2011? A few clicks of the mouse shows $11,780, while Ball State University that same year was $25,667. Obviously, the more informed you are on college debt, the less likely you’ll be surprised by your debt-load on graduation day. 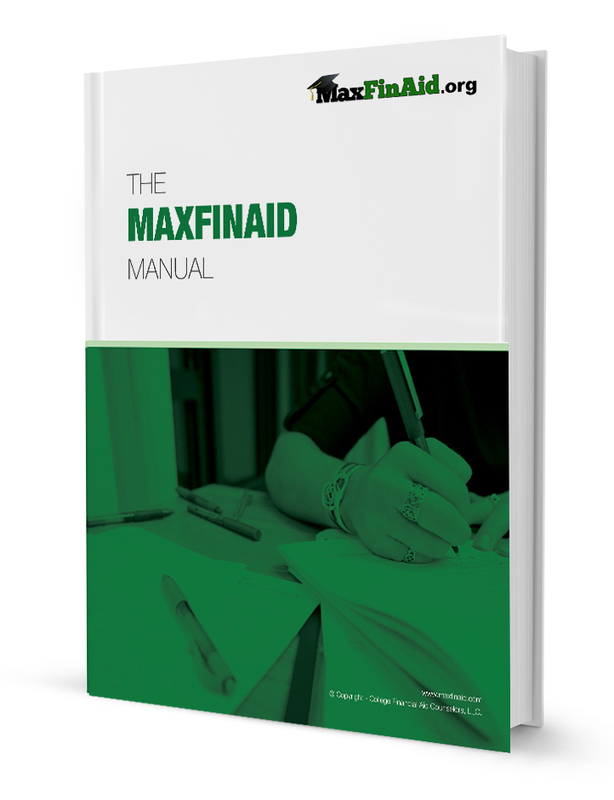 To find out more, and to get free information on the financial aid process, download the free financial aid manual at MaxFinAid.org.